Sourced from the Filsell vineyard’s near century old vines planted in 1920 just south of Lyndoch. The fruit also goes into the ultra premium Meshach. 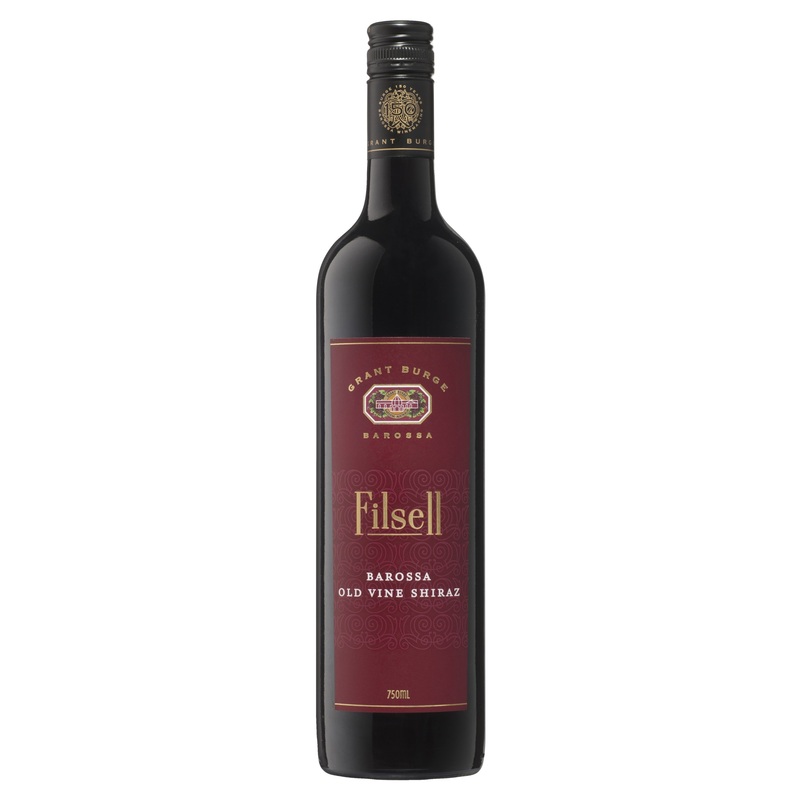 Indeed, the Filsell is often known as the Meshach’s younger brother. French and American oak maturation for 21 months. Oozes with absolute essence of Barossa: blood plum, blackberry, dark chocolate with expressive coffee drop lollies and the spiced, chary crusts of raisin toast. The palate is far less brutish, but no less powerful: rippling dark fruit and chocolatey oak with balance from the bitter coffee and fine supportive tannins. With this bound to be found for a little cheaper if you shop around and guaranteed to cellar well for 15 + years, it’s a bargain choice for the cellar.